The More Detail Body Mod adds new textures for your pawns’ body with more detailed, more realistic body texture. If you want your pawns to actually look naked when they are naked, the More Detail Body Mod is just for you. 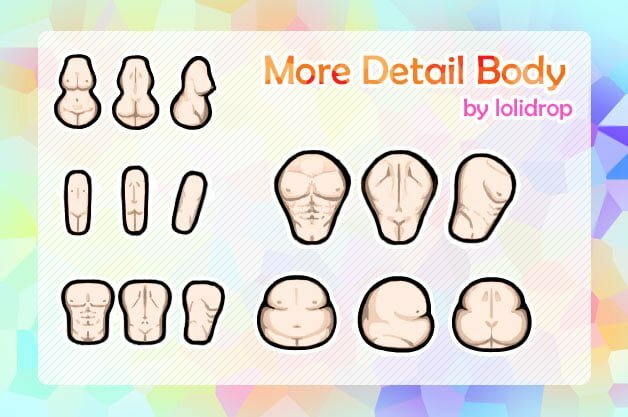 One of the best mods for body textures out there!